STEP 2: Submit Your Registration Fee. 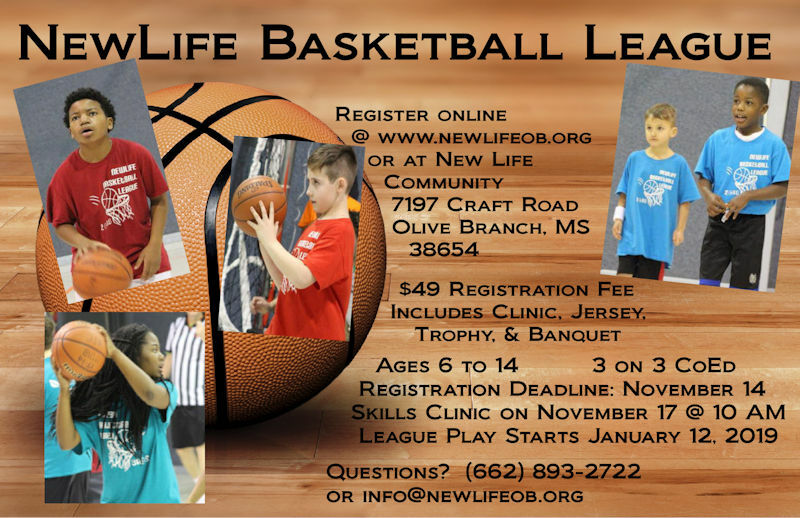 Be Sure to Choose NewLife Basketball League from the Dropdown Menu. 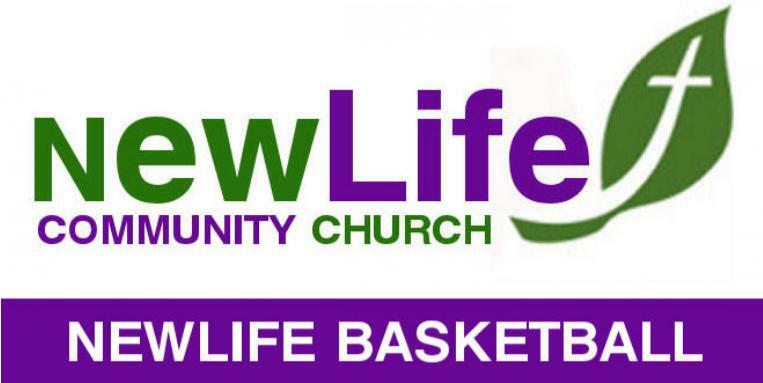 New Life Community Church is THE Place to Be for Children's & Youth Basketball This Season! Emerging Stars from Ages 6 to 14 will have a Blast in our 3 on 3 CoEd League with a Big Focus on FUN!